Carly Rae Jepsen's Polaris Music Prize-nominated E•MO•TION celebrated its first birthday yesterday (August 21), and to mark the album's anniversary, the Canadian pop singer has revealed plans for an exciting new release. 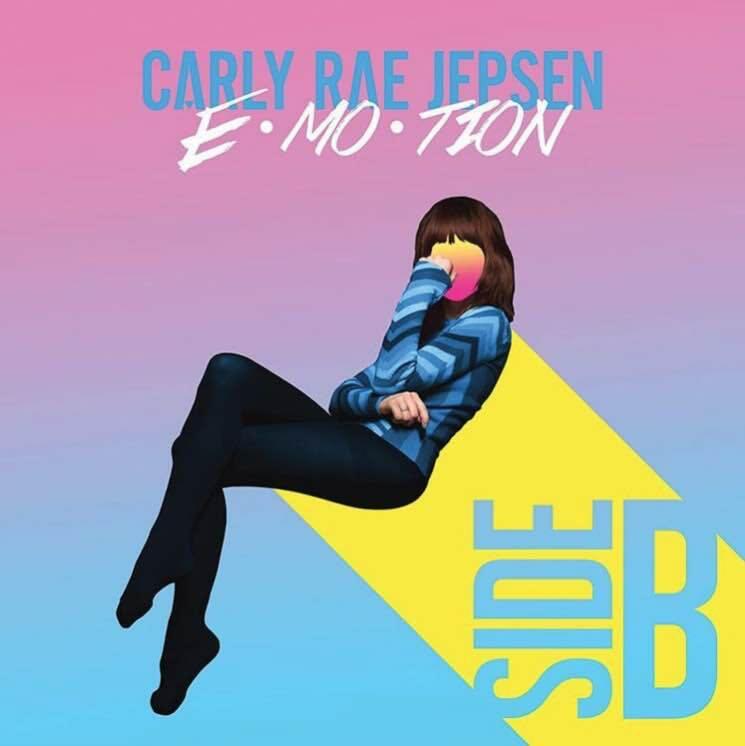 Jepsen announced via Instagram that a compilation called E•MO•TION: Side B will arrive this Friday (August 26). As the title implies, it will be a collection of tracks that didn't quite make it on to the original LP. Since releasing E•MO•TION, Jepsen has shared a number of on-the-side projects like the Fuller House theme song, a Japanese shampoo commercial and a joint track with PC Music's Danny L Harle called "Super Natural." UPDATE (8/26, 11:45 a.m. EDT): You can now stream the entire collection below.